Check out our spa specials! Your body is your temple so treat it right with massage therapy. 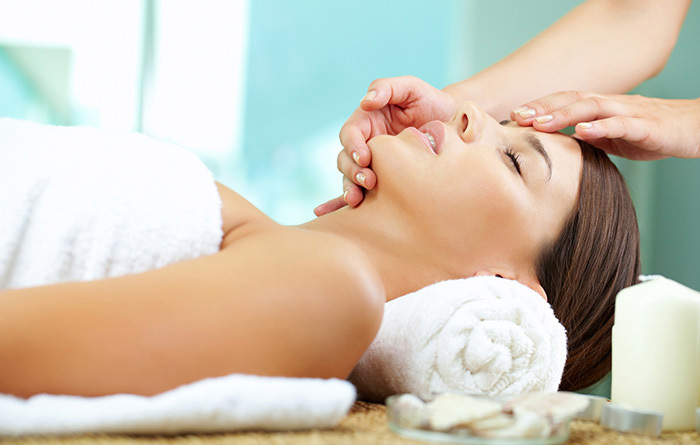 Our treatments include multiple ways to restore tired muscles, relieve tension and revive the spirit. Whether you are a new spa goer or a seasoned veteran, we have a massage to fulfill your every need. Enjoy a relaxing massage with DoTERRA Oils, customize your experience with our Blended Massage, or for a unique VIP experience, enjoy a side by side massage in our couples suite. Experience exfoliation from top to bottom with body treatments designed to reveal a whole new you. 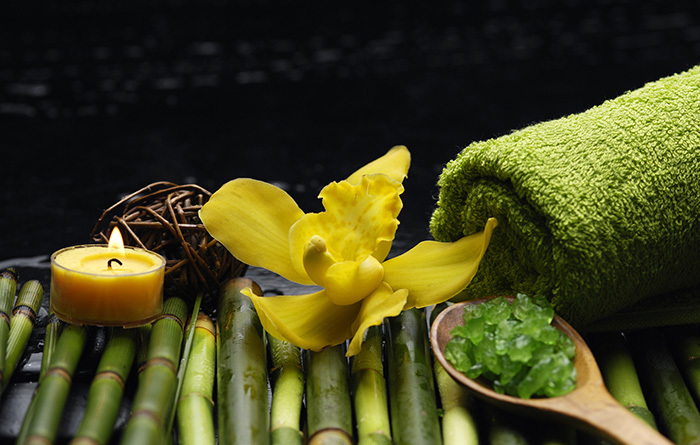 Our signature body treatments are designed to hydrate, nourish, tighten, and strengthen the skin. Isn’t it time to indulge in a new level of relaxation? Face the world with a fresh outlook after any of our facial treatments. Whether you want to turn back the clock with our result driven Signature HydraFacial or a customized experience to meet your skin care goals, we have something for every skin need. Even men can experience the bliss that only a facial can bring. Wave goodbye to the ordinary as you flaunt perfect fingers and toes with the manicure or pedicure of your choice. More than just a file and polish, our treatments include everything from exfoliation and light massage to a Shellac gel application and a mani/pedi combo option. Give any of our treatments a little extra boost with our delectable add-on services. Sculpt your brows, go for a French manicure, or treat your sore muscles to DoTERRA deep blue for relief - these are just a few ways that men or women can enhance a re:lax experience.